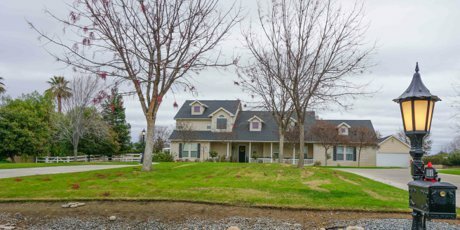 Homes in the 93619 area generally bring the country feel to Clovis. 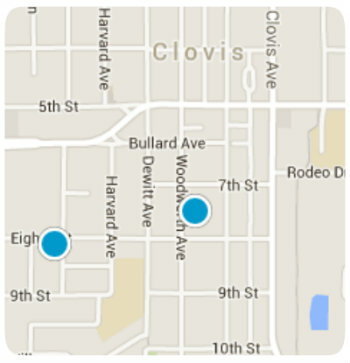 93619 is the most recently designated zip code in Clovis. This area encompasses a large portion of Clovis's northern region that features newer construction such as Lennar Homes and Benchmark Properties and includes many subdivisions of tract homes. The eastern side of Clovis with several Ranch and Horse properties are also covered with this zip code. Property values range greatly as this land has diverse zoning. Sign up to search all the Homes for sale in the 93619 area. Our website allows you to search all the homes in Clovis listed for sale. It a easy quick way for you to stay up to date with today's active Real Estate Market. Sign up for free and receive regular updates via email for properties that you want. Give Brent Spitler (559)355-6295 or Tim Harpain (559)709-3810 a call if you have any questions or need more information, with more that 20 years experience we have the knowledge to help you.